Dolans Presents are delighted to welcome ‘the Godfather of Irish Comedy’ Barry Murphy who will this week act as guest MC for a special session of Dolans Comedy Club this Wednesday at the Kasbah. Murphy is the only comedian to have played at every Kilkenny Cat Laughs festival since it began in 1994. Considered Ireland’s undisputed Comedy Don, he founded the country’s longest running comedy club, The Comedy Cellar in 1989. Barry has been a writer or performer or both on practically all critically acclaimed home grown comedy for several decades. His list of credits includes The End, Father Ted, Soupy Norman, Stand and Deliver and of course Après Match. Special guests at this week’s Dolans Comedy Club include John Colleary show is one of Ireland’s most in demand comics. John Colleary has also co-written and starred in IFTA nominated shows, The Savage Eye (RTÉ 2) and Irish Pictorial Weekly (RTÉ 1). 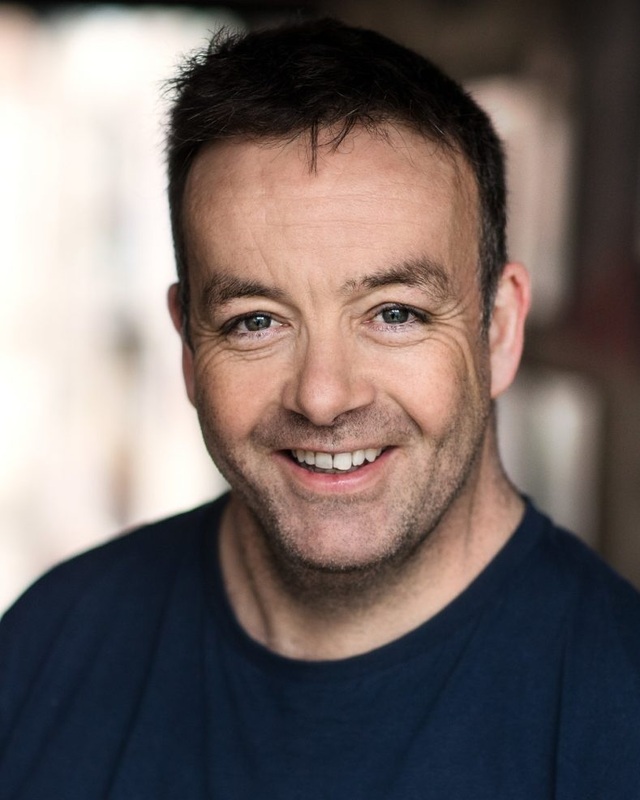 A talented actor and mimic, John recently featured as one third of The Gusset Brothers on The Tommy Tiernan Show (RTE1). Colleary scooped a PPI award for his topical sketch writing and performance on Today FM’s drivetime flagship, The Last Word. A regular at Kilkenny Cat Laughs, Vodafone Comedy Carnival and Electric Picnic, to name a few, John Colleary is definitely one to watch. He also co-wrote and starred in IFTA nominated shows, The Savage Eye (RTÉ 2) and Irish Pictorial Weekly (RTÉ 1). A talented actor and mimic, John recently featured as one third of The Gusset Brothers on The Tommy Tiernan Show (RTE1). Colleary has also scooped a PPI award for his topical sketch writing and performance on Today FM’s drivetime flagship, The Last Word. He is a regular at Kilkenny Cat Laughs, Vodafone Comedy Carnival and Electric Picnic. Joining John Colleary on stage is the unique, surreal & irreverent, Brian Gallagher. After landing a place as runner-up in Show Me The Funny 2017, he then went on to be a regular contributor to the hugely successful YouTube channel 'Facts' and had a sell-out performance at Whelan’s in Dublin and has graced stages everywhere from Forbidden Fruit to the Edinburgh Fringe, and last year’s Vodafone Comedy Carnival. John Colleary and Brian Gallagher performing live at Dolans Comedy Club alogn with special guest MC Barry Murphy kicks off at 7.30pm on Wednesday, April 3rd. Tickets are €7 online and €10 on the door.